DHL Global Forwarding, a division of DHL which provides air and ocean freight forwarding services in Europe and Asia, has appointed Mark Slade as managing director of Hong Kong and Macau. 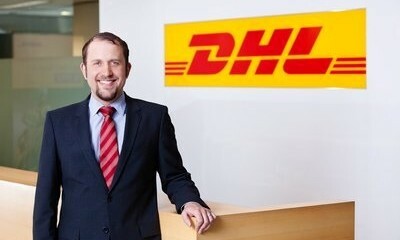 He be tasked with further strengthening the performance of DHL Global Forwarding in the two regions. Slade has been with the organisation for 14 years, including in the role of managing director of Japan at DHL Global Forwarding.